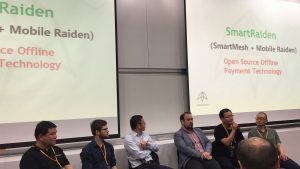 On April 17th, 2018,the UCCO organization announced its establishment during the Global Inclusive Blockchain Conference in Singapore. 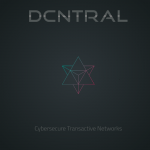 UCCO’s full name is UNIVERSAL CONNECTIVITY AND CONSENSUS ORGANIZATION. 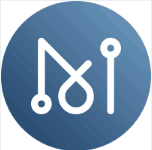 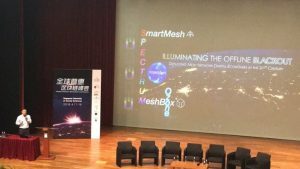 Its establishment will accelerate the construction of next-generation network infrastructure to meet the upcoming blockchain IoT era and allow more people to benefit from it. 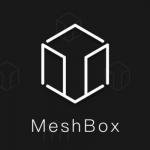 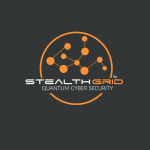 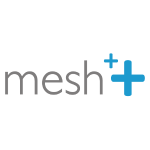 UCCO members consist of SmartMesh, MeshBox, RSK, Dcntral,Mesh++, Stealth Grid, and MATRIX. 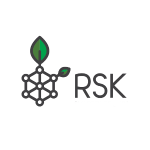 Among them, SmartMesh are known as dark horses in the field of blockchain and RSK is called the first A-level project in the history of blockchain project rating,those projects recently have attracted worldwide attention.